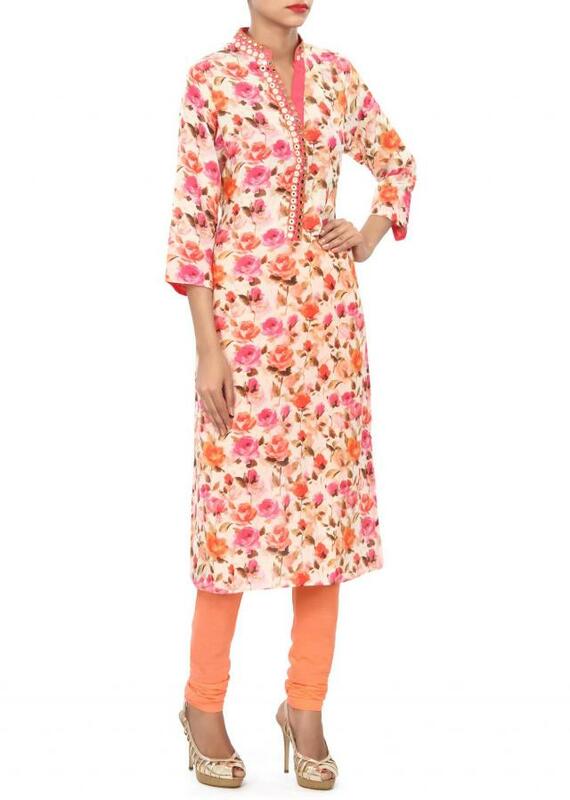 Cream kurti featuring in cotton. 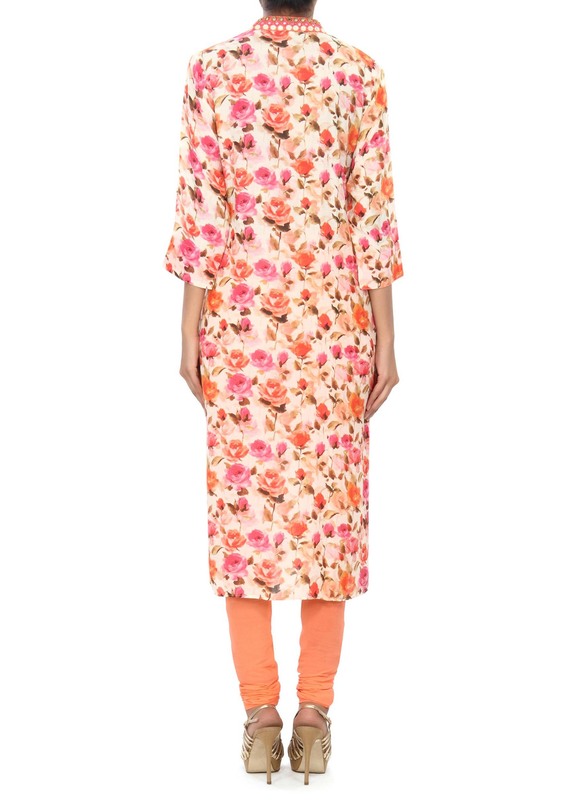 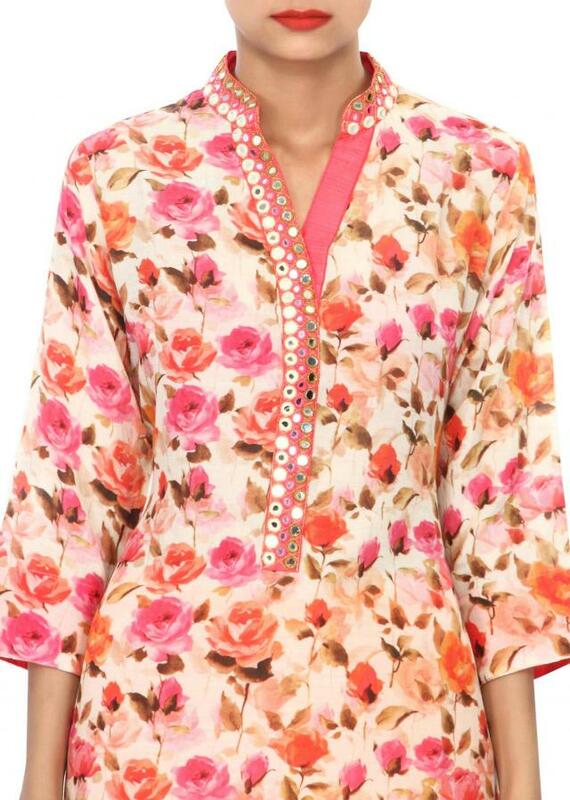 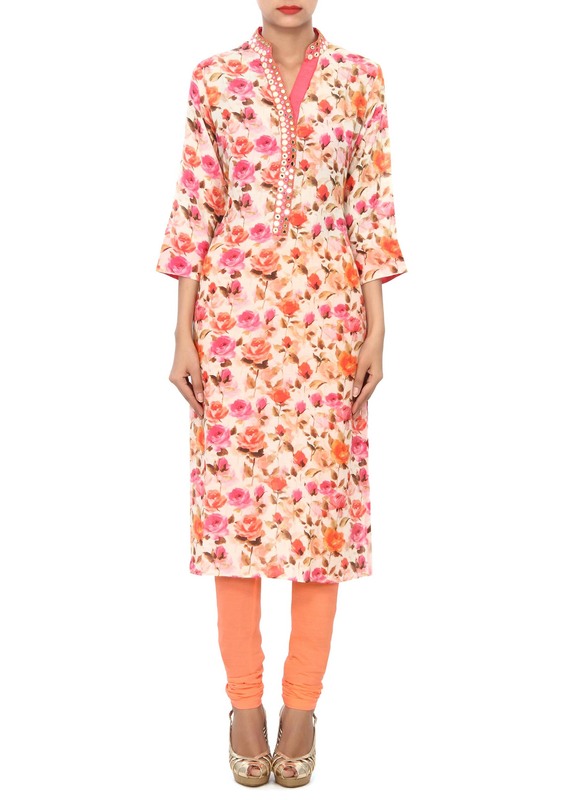 Its enhanced in floral print along with placket embellished in mirror and thread embroidery. 95% of our customers believe that the product is as shown in the website.